23 Years and Counting – Happy Anniversary to Us! 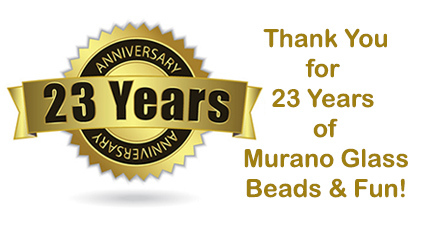 This August marks 23 years that we have been working in Murano and Venice with our wonderful bead makers. 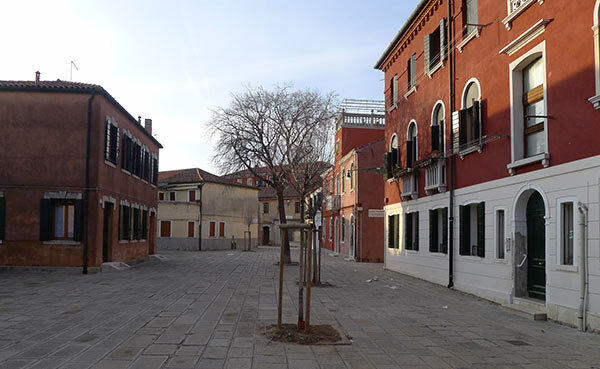 It started as a hobby, well not even that, friends wanted the beautiful necklaces that I had bought in Murano. 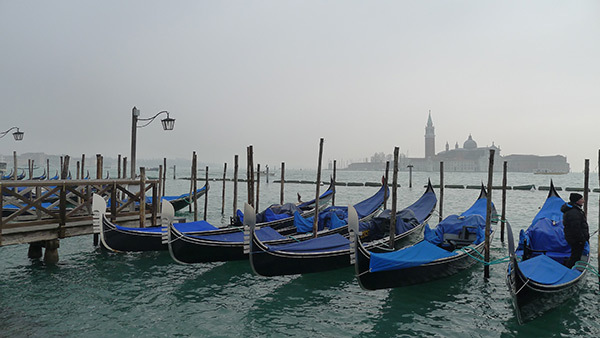 Little did I know that loading my bags with goodies for friends would lead 1)a change of careers 2)the adoption of entire families 3)a love affair with the magical city of Venice! We already had the famous Vincenzo. Famous for getting on an airplane, speaking not a word of English, to come to the US to study helicopter repair (which he never did). Famous for sweeping Bob’s daughter off her feet and marrying her (and us) within months, still speaking only a few phrases of English. (And us less Italian!) As part of Vince joining our family, we also inherited a full fledged Italian family, complete with a fabulous sorella (sister), 3 amazing Zia (aunts), cugini (cousins), baby gemelli (twins) and one very grumpy fratello (brother), all of whom arrived here for August holidays. Vince at home in Italy. His family introduced us to amazing family dinners, which we thought needed either a referee or the police as with our limited Italian, we were sure that some one was going to die! Did I mention that the sorella was a graduate of the Largo Garda Hotel Restaurant & School and also a sommelier? Need I say more about the food? Everything hand made in a kitchen the size of a Volkswagon Bus, served exquisitely, in courses so many I couldn’t count, much less eat it all! But Why? We had though a little about something to do outside of high tech. I was working for a company building satellites. We also though it would be a good idea to write-off our frequent trips to Italy. Sounded good? 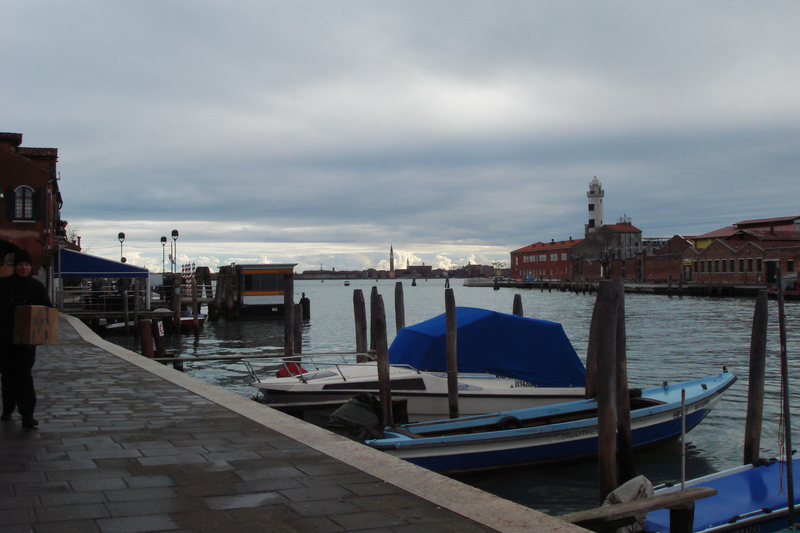 And the glass of Murano, well, we had fallen in love with it. 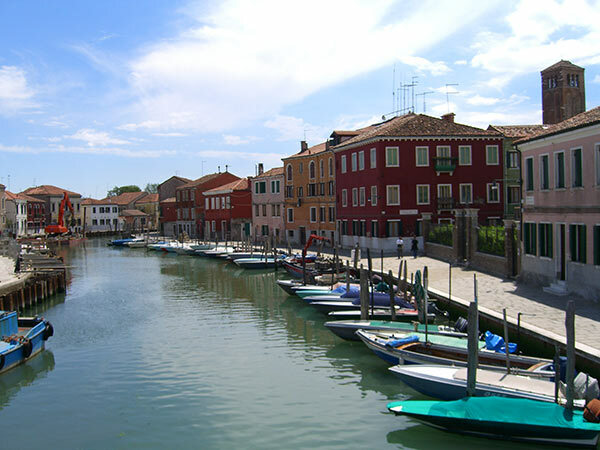 Though early on, we researched glass in Austria, Germany and the Czech Republic – these places just didn’t hold our attention like Murano. We made our few purchases, and knew we’d be back as soon as possible. Of course Christmas would be coming and we’d need to visit the family. Funny thing, the furnaces are also closed at Christmas! We soon discovered that Italy is closed a good bit of the year! But now that we had this Murano Glass, we had to sell it. We signed up for school fairs, flea markets and learned a lot about selling the glass, well a lot about packing and unpacking glass and standing in the hot sun! We read in the paper (yes Dorothy, papers were once read) that the International Gem and Jewelry Show was opening in San Mateo. (We read this on Friday a.m.) We decided to go and see what people sold. So Friday afternoon we went to the show, looked around and inquired with the show management about exhibiting, with our thoughts on some nebulous future show date. Danny Duke, from the family that owned the show, said great, they had nothing like our goods and by the way, a vendor had cancelled and he could make us a good price if we could show up on Saturday but no commitment to future shows. We headed home to work our excel spreadsheets to price and pack our glass. We were like the proverbial “deer in the headlights” but we sold almost all our goods even though we were in the wholesale area. Danny was encouraged and thought we would do better in the retail area for the next show, so he offered us a contract. We had a few beads and discovered that many people wanted to buy the loose beads. Who knew? Our first show we were in a booth beside the famous Picard Beads, who clearly understood we knew nothing about the treasures from Murano that we were selling. This was the beginning of some 10+ years of exhibiting with the show. But what threw us into this as a real career? 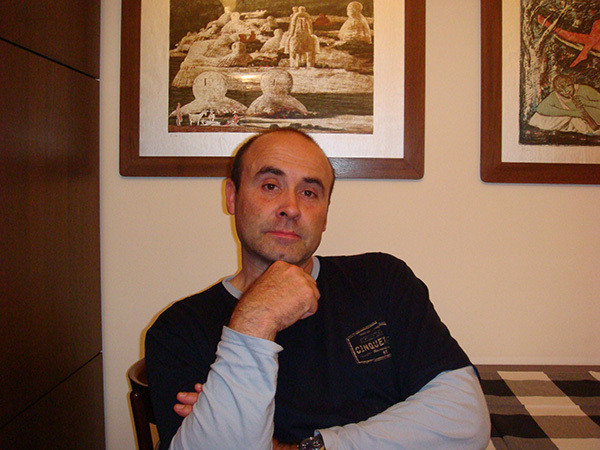 Well it’s now 1998, and there is indeed an internet and the start-up internet over satellite where I worked as Director of Marketing – well it crashed, thanks to the thieving founder who relieved us and our investors of a couple million dollars. But the technology was still valuable and while I worked to sell it out of Chapter 13 to new owners, I began shooting pictures, you know the kind you take to the store and have put on CDs. We opened our first store on Yahoo. Well miracle of miracles within 24 hours of opening the store, we had our first order. And it was from Brazil! We were now hooked on online shopping! 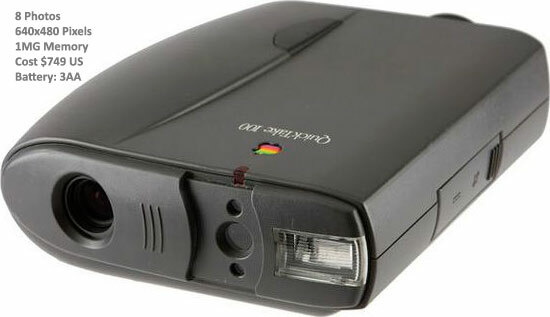 Early on we worked with the Apple QuickTake Camera, which held only 8 photos, had the battery life of a twinkling star and the resolution was miniscule by today’s comparisons. Eight pictures and then you had to download! But it was a start! Since we needed more products for the store, I began shooting pictures of the few loose beads we had on hand. They sold immediately and customers asked for more. 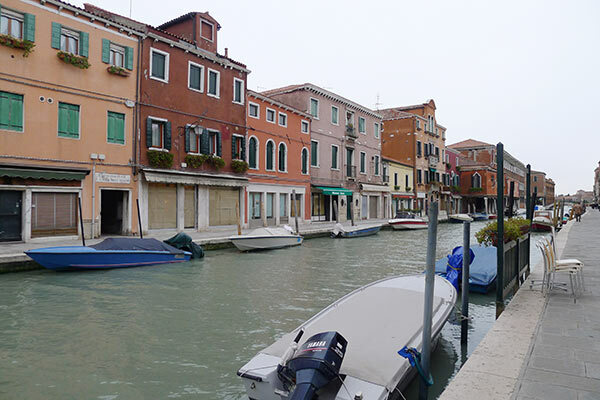 Fortunately this was just before Christmas and we had already planned to go back to Venice in January. This time we bought BEADS! and lots of them along with our blown glass. So If I am Here, Is it really Work? Thank you! The beads are extraordinarily beautiful! I am so glad you are making them available. Yours is a wonderful story! Have you read Adriana Trigiani’s books? Once again a captivating story about beads & glass! Congrars on 23 years of success! It sounds Easy but know it anything but. Sometimes work is enjoyable. Thank you for a great description, I an see it in my mind! Thanks! Not easy but so many wonderful memories. We are thankful for our loyal customers who keep us in business.